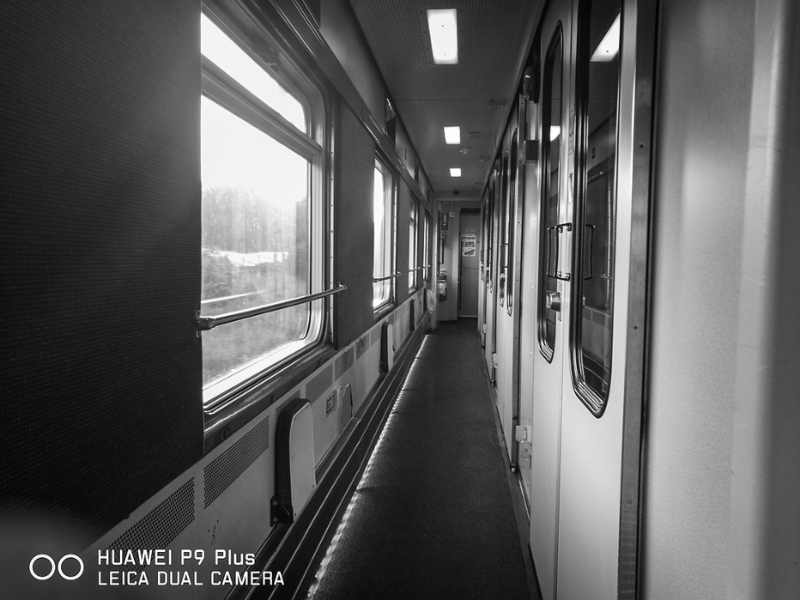 Consider our first experience train ride in North Europe. We arrived airport and ride on Arlanda Express, a very convenience and comfortable express train from airport to Stockholm. 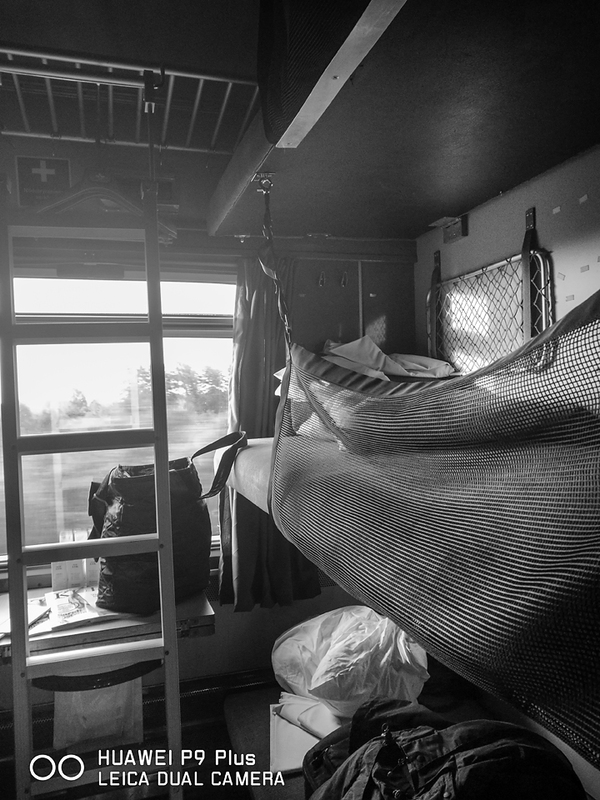 Later that night, I had my first experience on six person bunker room train ride to Lund, Sweden and we were on the top tier of the beds… I think my snoring scare them away.. sigh so embarrassing .. when I woke up, all of them left hahaha, no la, they actually reach their station in between…. We also took the train from Lund to Copenhagen, Denmark and return within hours across the sea ! Below are our return ride from Lund to Stockholm Sweden with Class 1 ticket, 2 tiers train equipped with Wifi facilities and breakfast servicing. 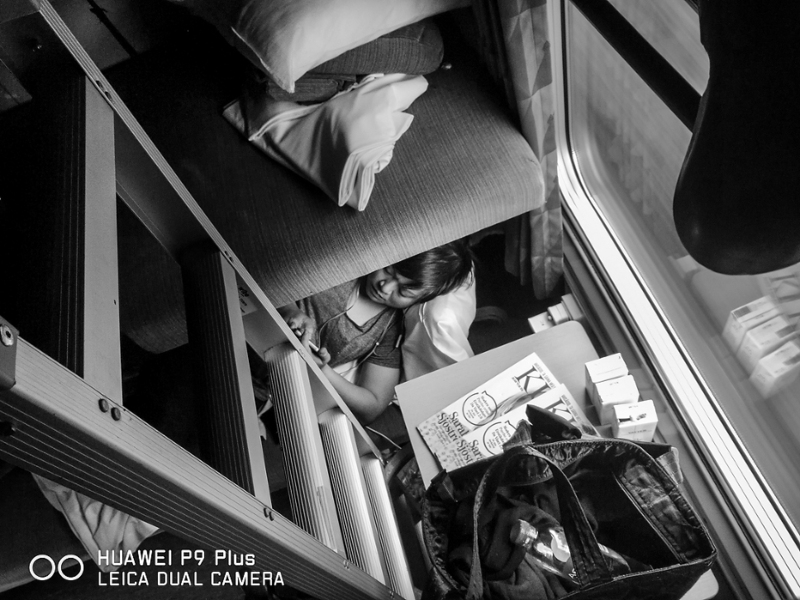 In my opinion, I still prefer the train ride we had from Paris to Amsterdam on class 1 with more comfortable seat.